We are excited to introduce the 2014 PBS LearningMedia Digital Innovators! After a nationwide search, the wait is finally over. 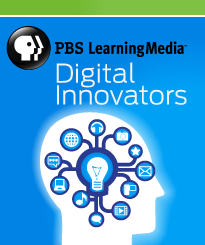 PBS is pleased to present the 100 educators who were selected for their passion and commitment to innovative teaching practices that integrate digital media and technology in the classroom. This group represents a cross section of educators in America: rural and urban communities; public, private and charter schools; classroom teachers, school librarians, and specialists in curriculum, media and technology in grades K-12. This year-long professional development program will foster and grow a community of tech-savvy educators that will serve as ambassadors for integrating best practices in digital learning in classrooms across the country. This program runs from June 2014 to the end of the 2014-15 school year. 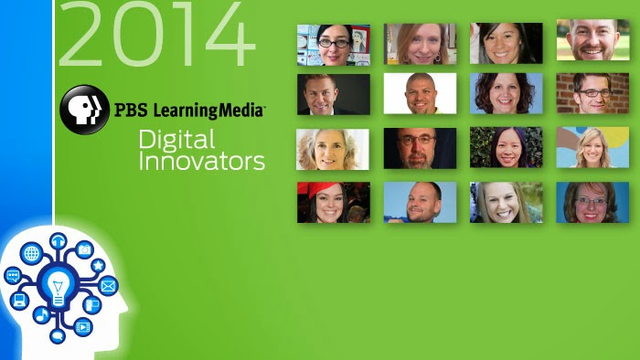 Read more in the national press release, and meet the class of 2014 on the Learning Media site.